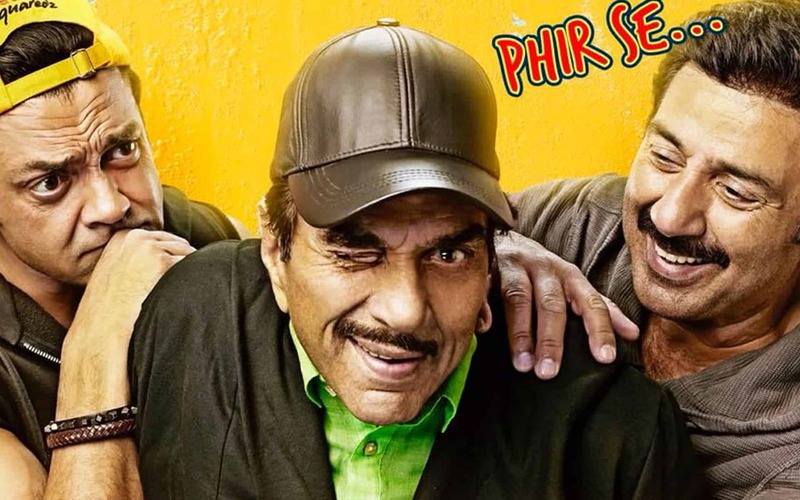 The first song from ‘Yamla Pagla Deewana Phir Se’ has been released. Hardy Sandhu, a popular fame of Punjabi music industry has given quite a party number. The song, ‘Little Little’ is funky and upbeat and has Dharamemdra, Sunny and Bobby Deol in their most sassy avatar.